@KCCEmpowers: Evernote and Dragon Speak Organized My Life! 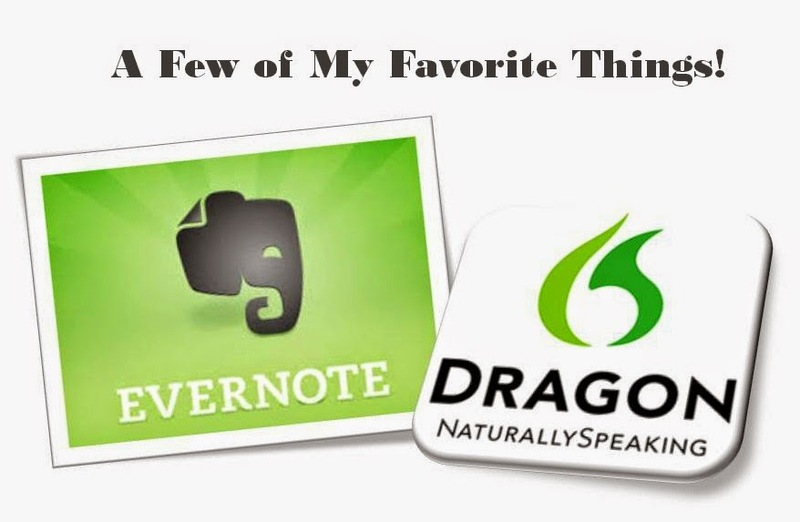 Evernote and Dragon Speak Organized My Life! 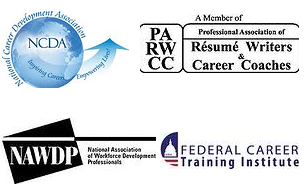 Our Top Transferable Skill #5 is Organization. If you have trouble with making plans that are efficient and coordinating resources at work and at home. I don't know about you, but I am one of those “Type A” personalities who need to see my tasks and plans written out. Being the mother of an “Active” four-year-old, military spouse, (I'm usually taking care of my household and family sólo while hubby is serving our country), entrepreneur, and full-time Doctoral student; I wear a lot of hats and have to wear them well to keep things flowing smoothly. I still use them for less complicated tasks. Overall I ended up with a never ending sticky wall. You know keeping track of my many passwords in notebooks… However, when you go through as many notebooks as I do for school, any open page becomes a commodity and keeping compositions for class separate from daily tasks and ideas did not work for long. And there's the whole “I’ve got an idea!!! !” at a moment when no sticky notes or notepad is available. These things became very frustrating; especially for someone whose mind is going all day long. While taking a look at the apps I already had on my phone, I stumbled upon my old Evernote app. I never learned how to use it because I felt it would be too time-consuming to learn and couldn't possibly be better than my notebooks, sticky notes, calendars, and clipboards. The combination of Evernote and Dragon speak apps have saved my busy life. These have also been key to staying organized and managing my time. I am actually quite spoiled now. My certified typing speed is 57 words per minute, so I type fast, but dictating a 15 to 25 page paper is two times faster than I can type it. With Evernote (I RecommendThis To Everyone! ), I have notebooks for business, school, and mommy/wife life. I use the web clipper on my laptop and desktop to snap screenshots or save articles, pins on Pinterest, and make diagrams. On my phone I use the app to snap document images, save pics, start my to-do-list, and I even use it to outline courses and webinars I developed for customer organizations. With my iPhone 5 I have a microphone feature similar to Dragon Speak and all I have to do is speak my notes into Evernote. If you use Evernote at work you can make and shared notebooks. I love this article on how teachers are starting to use it in the classroom. Brilliant! If you need a little help learning all of the productivity savers and cool features of Evernote, I recommend the Evernote Essentials book. It's super easy to read and understand. Here is a link to it. Are you an Evernote and/or Dragon Speak user and want to share some additional advice to new users? Leave a comment below for others to read!